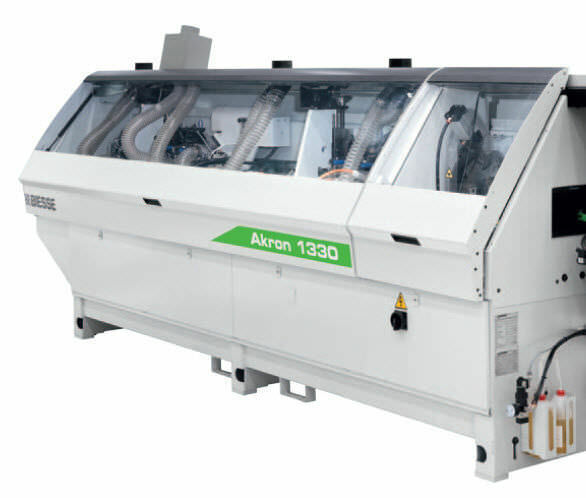 Biesse Akron 1300 is a range of automatic single-sided edgebanding machines purposely created for craftsmen and companies looking for user-friendly, customised production, flexible solutions in a limited space. 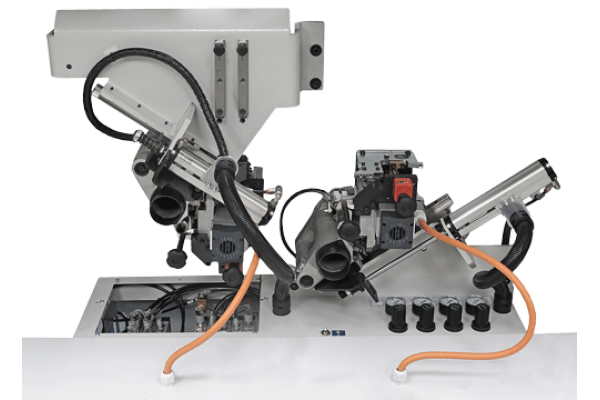 The machine is available in multiple configurations. 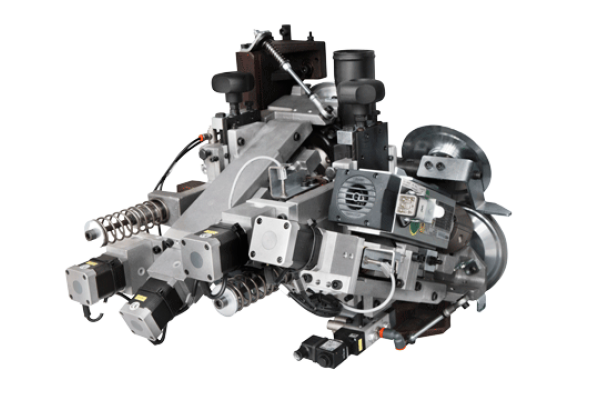 The End Trimmer assembled on an Akron 1300 is the most competitive and high performance solution of its type. High range technology, ideal for delicate and High Gloss surfaces due to the copying and tracing system that doesn’t involve any form of rubbing or scraping. 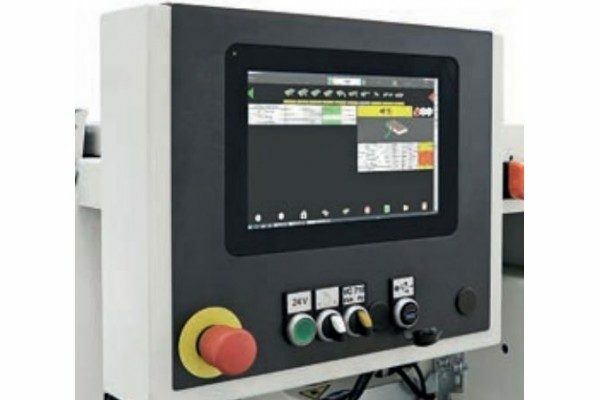 It ensures an extremely reduced gap between panels (unique on the market), to increase productivity. Ground-breaking technology, for top performance. 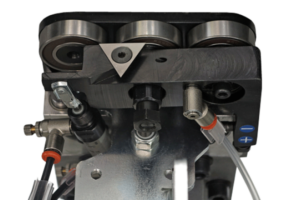 Reliability and cutting accuracy, due to the Desmo End Trimmer that removes excess edge at the front and rear of the panel. The Flex system, which is standard on the end trim automatically adjusts the excess edge whether the corner rounding unit is or is not being used. 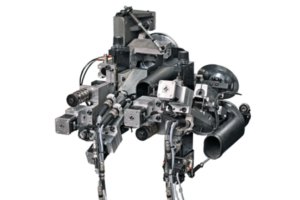 Unprecedented product quality and reduced machining times, thanks to technological solutions created for the specific day-to-day work. The Fine Trimmer for the top and bottom edges. 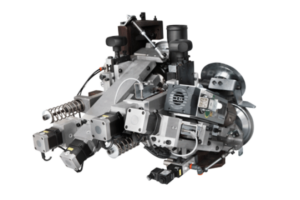 Available in a manual or automatic version, complete with 2 high-frequency motors and vertical/ horizontal copiers with rotating disc. The Edge scraper eliminates imperfections resulting from previous machining operations on the top and bottom of the edge. The Glue Scraper removes excess glue from the top and underside of the panel. 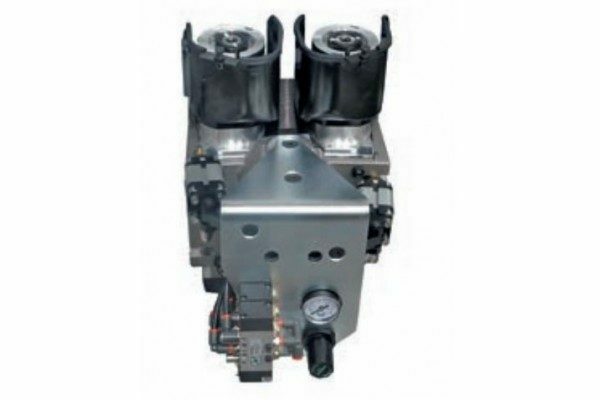 This is the only model on the market fitted with 4 pneumatic cylinders for a top quality finish. 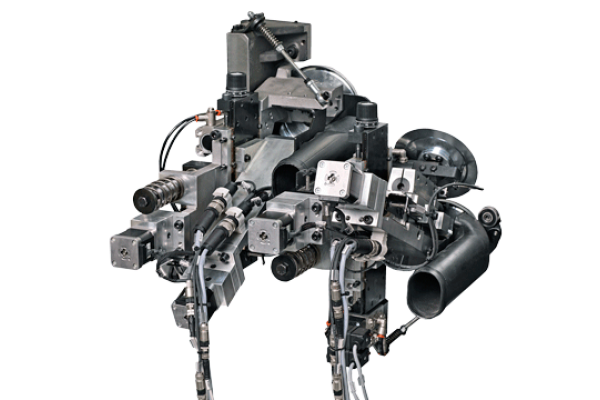 Built according to the specific machining needs. 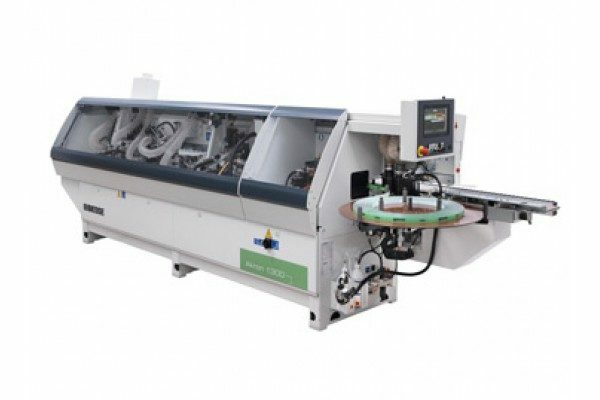 Biesse edgebanding machines are the only ones on the market built for your specific processing needs. 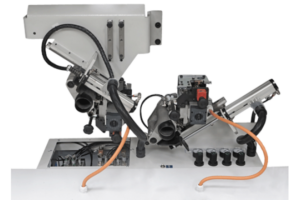 They can subsequently be re-configured to meet any new production requirements. Simple, user friendly programming thanks to the touchscreen control panel. 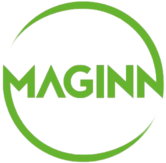 This macine is available with EVA and/or PU gluepots.